OMG! this is awesome >w<! thanks! I want to read it right now! Pandora hearts is always so stylish! Dear god, this one is badass! One of my favourites PH pictures, no doubt! 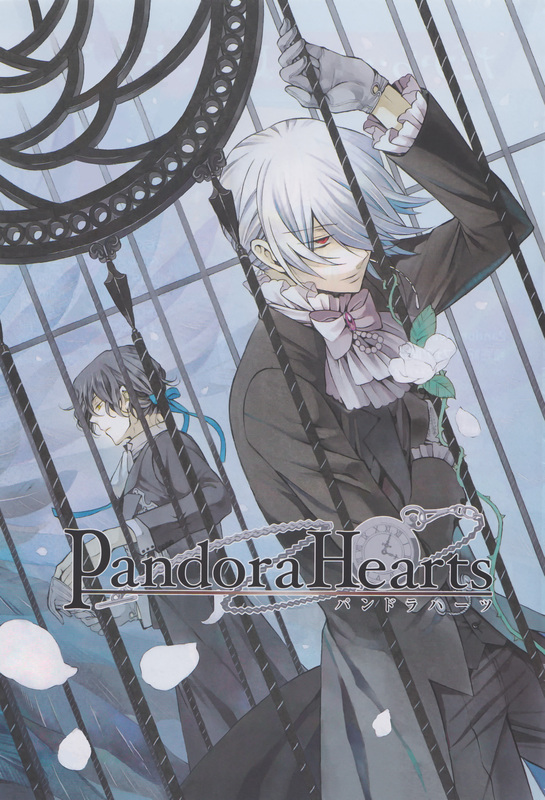 I love Xerxes Break, IM FALLING IN LOVE WITH HIM! cute this is going to my computer right now! thanks for sharing this special scan! like this pic! thanx for sharing!